Although AEG dishwashers have proven to be one of the most durable kitchen appliances when it comes to maintenance, it could still need some extra attention from time to time. After countless of years of daily use, it’s not uncommon for it to break down or to start acting up. We at HappyAppliances are always here to help. Our appliance repair engineers are trained to diagnose and repair all models of AEG dishwashers. 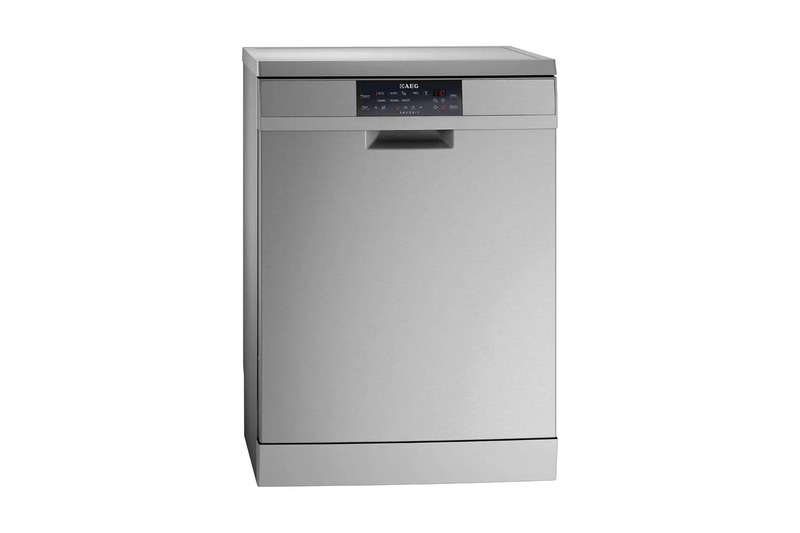 They are dedicated to making the whole process of AEG Dishwasher Repairs as easy for you as possible. For your peace of mind we will give you 1 year guarantee of the work done by us. We will also carry a full appliance check before we leave to make sure everything is working properly. Our team can also install your new AEG dishwasher. We have experts across London, who are always available. You just need to give us a call or contact us through our website!